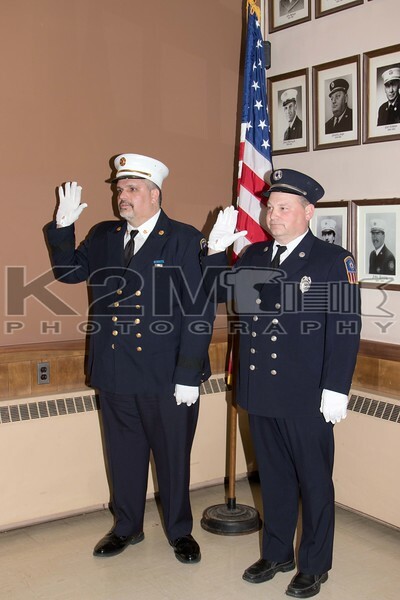 On the night of Tuesday, April 18th, 2017 the Rockville Centre Fire Department swore in its newly elected officers and other positions within the department. The swearing in was done by the village’s mayor and other members of the board. The chiefs for the year ahead are Chief of Department Brian Cook along with First Assistant Chief Burel and Second Assistant Chief Avodent.